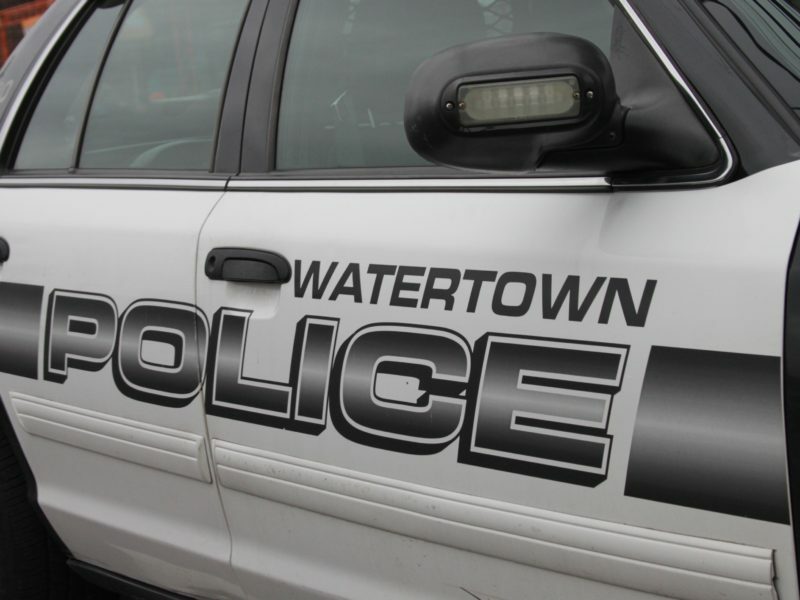 Watertown Police arrested a man and woman, and one of their children after they were caught trying to take three carts full of merchandise from Target. They discovered it was not their first time doing so. On March 26 at 10 p.m., officers responded to Target after security had detained four people for allegedly shoplifting numerous items, said Watertown Police Lt. James O’Connor. The couple, a 47-year-old man and a 43-year-old woman, were caught along with their two children, ages 14 and 10. “Target security observed three individuals push two shopping carts full of merchandise out of the store with out paying,” O’Connor said. The Council of State Governments (CSG) Justice Center, a national nonprofit organization that develops research-driven strategies to increase public safety and strengthen communities, announced today that Middlesex Sheriff Peter J. Koutoujian has joined its Advisory Board. State officials across the U.S. — including here in Massachusetts — have used the findings and technical assistance provided by the CSG Justice Center to develop legislative efforts. In late 2015, Massachusetts leaders asked the CSG Justice Center to help conduct a review of the Commonwealth’s criminal justice system. As part of that review, the Massachusetts Justice Reinvestment Working Group, which Sheriff Koutoujian served on, was formed and produced the policy framework for the state’s criminal justice reform law in 2017. A woman died as a result of injuries suffered in a three-vehicle collision on Pleasant Street on Wednesday night. 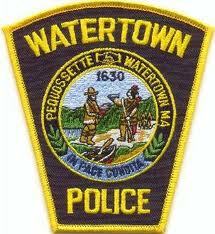 Watertown Police continue to investigate the accident on Thursday, said Police Lt. James O’Connor. The incident occurred at the intersection of Pleasant and Bridge streets at about 6:20 p.m. Speed appears to have been a factor,Watertown Police Chief Michael Lawn told WBZ Channel 4. 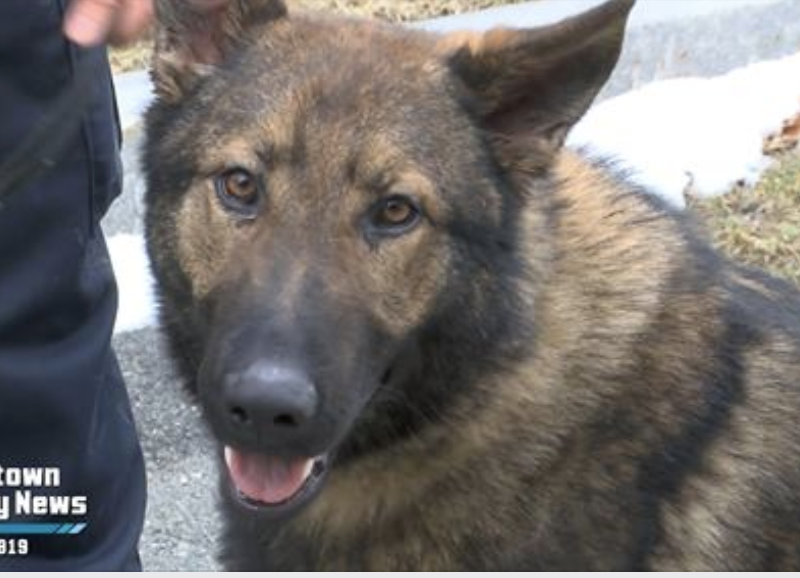 (The vehicle) “struck the back of the vehicle in front of it, flipped to its side and flipped into a car traveling the opposite way and then flipped over on its roof,” Lawn told WBZ. The woman was pronounced dead at the scene, O’Connor said. Transportation to and from Watertown, as well as breakfast and lunch, are provided each day. Members of the Watertown Police Department spread the St. Patrick’s Day spirit at the Senior Center’s St. Patrick’s Day Party on Tuesday. Officer Kerilyn Amedio, who has trained in Irish Step Dancing, stopped by the Senior Center to do a dance for those at the party. She was accompanied by an accordionist. Watertown Firefighters salute Joseph Toscano on the second anniversary of the firefighter’s death. Two years after Watertown Firefighter Joseph Toscano lost his life at a fire in East Watertown, members of the Watertown Fire Department gathered to pay their respects. Sunday’s ceremony took place at the corner of Bigelow and Merrifield avenues, just down the street from the home where the fire occurred. The corner was named Firefighter Joseph A. Toscano Square last year on March 17, the one-year anniversary of his death. The event was attended by hundreds of people and drew media from around the region. March 5, 1:58 a.m.: An officer patrolling on Nichols Avenue near Dexter Avenue spotted a vehicle run a stop sign. The vehicle was pulled over and Police discovered the driver had a warrant for his arrest. The 63-year-old Brighton man was arrested on the warrant from Newton District Court for distribution of a Class B substance, and he was cited for a stop sign violation. March 5, 5:41 p.m.: Police spotted a man they recognized as being wanted on a warrant driving on Lexington Street near Carey Avenue.